There's no organic content to promote mold growth, but there is exceptional resistance to moisture, dents and flames. Paramount meets the requirements of the California State Fire Marshal for use in all Wildland Urban Interface (WUI) areas and San Diego County. 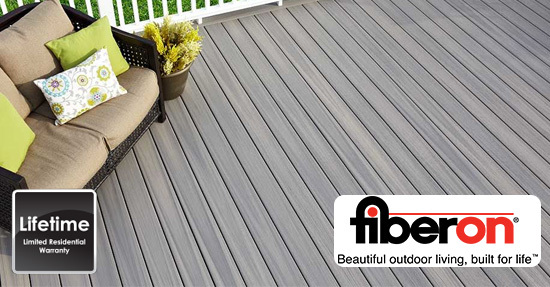 Wood decks simply can't compare.